What are the corresponding key features you will need to build to solve those problem(s)? Each on their own line. Again - rewriting it will always help you think of better ways to phrase it. 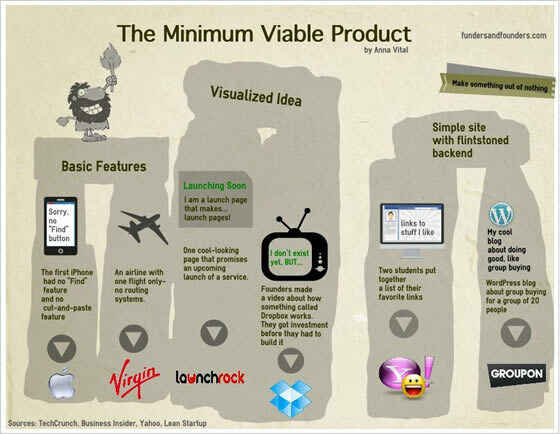 Your MVP's key features should focus on addressing the #1 problem and also deliver on your UVP. You need to be able to understand which features are must have’s, nice to have’s, or don’t need. If your UVP is "Lose 10LB in 1 week", then you have to make sure that your MVP can deliver that. Also, you should design your key features in the way that they are easily accessible upon first login - this is actually mandatory. It's very important that they finish 1 use cycle and get a taste of their problem solved on their first login, otherwise they won't want to come back again. Very often websites build a great key feature, but don't really have a good interface for users to get started. Imagine you building a great product that is slightly hard to use. You will need to hold the hands of your users through a key feature usage cycle. This is also called Onboarding. Also, when you build your key features, build the MVP versions of them too. Many key features might include other additional features to optimize it. The key here is to create something that works, not excess.